The main objectives of this cross-sectional descriptive study were to identify the prevalence of musculoskeletal symptoms and workstation biomechanical risk levels for garment workers in Kandal Province, Cambodia. This cross-sectional descriptive study used multistage sampling techniques to select 714 workers from three garment factories among 22 medium-size factories (250-1000 workers). Face-to-face interviews and direct observation using the rapid upper limb assessment scale (RULA) were used to collect data. The response rate was 98.3% (702/714), and the majority (89.3%) of the respondents, were female. 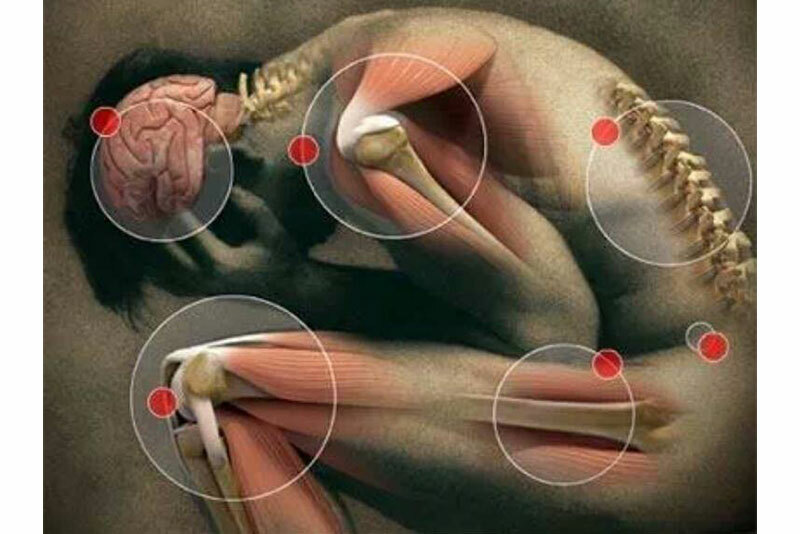 Ninety-two percent (95% CI=90.0-94.0) of the workers reported musculoskeletal symptoms in at least one body region in the previous 12 months and 89.0% (95% CI=86.7-91.3) of the workers reported such symptoms in the past seven-day period. The neck, shoulder, and lower back were the most affected body regions. In addition, the RULA data showed that 81.2% of the workers' postures were rated as action level 3, indicating that investigation and change were required soon, and that 7.5% their postures were rated as action level 4, indicating that investigation and change were required immediately. Cambodian garment workers reported a high prevalence of musculoskeletal symptoms in upper body regions, and their workplaces were rated as high risk ergonomically.